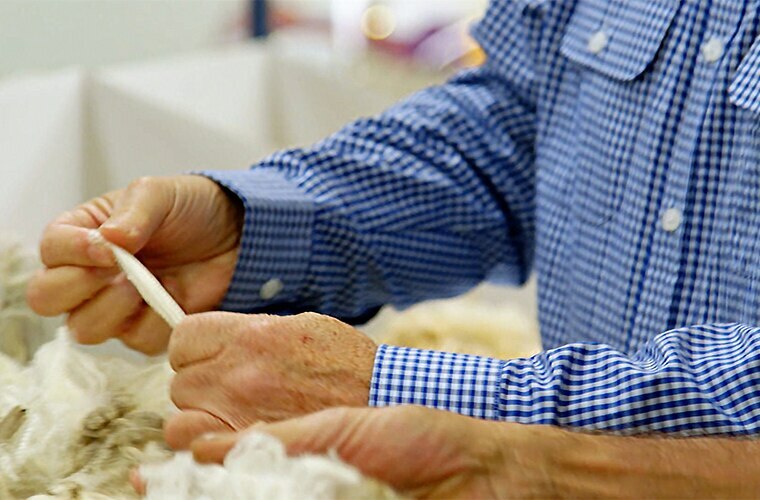 Australia’s wool growers are recognised globally for providing the highest quality wool and they dominate world trade, supplying over one quarter of world production. Here at Ruralco we are proud of our strong relationships with wool producers and our ability to secure the best prices for our clients. Careers in wool include Wool Trainee, Storeperson, Wool Presser, Wool Classer, Sales Representative and progression in to skilled Wool Technical Manager.